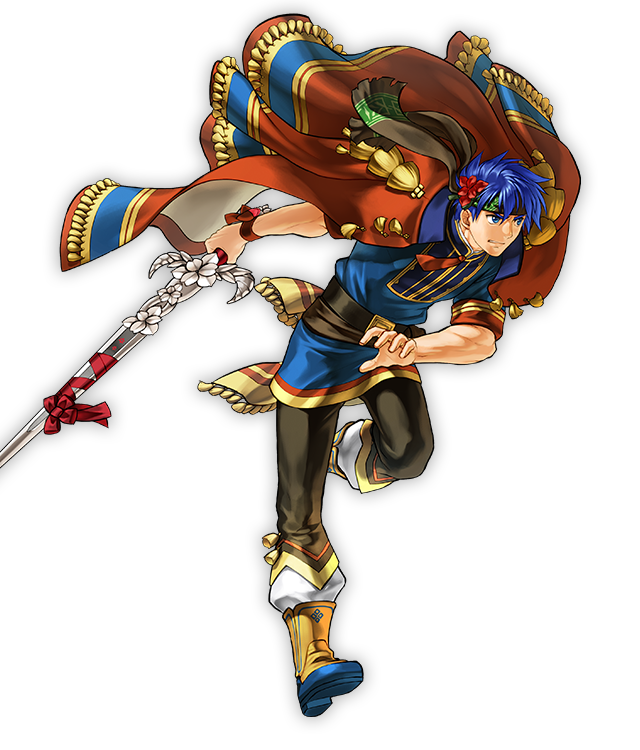 What’s your mental image of Ike? 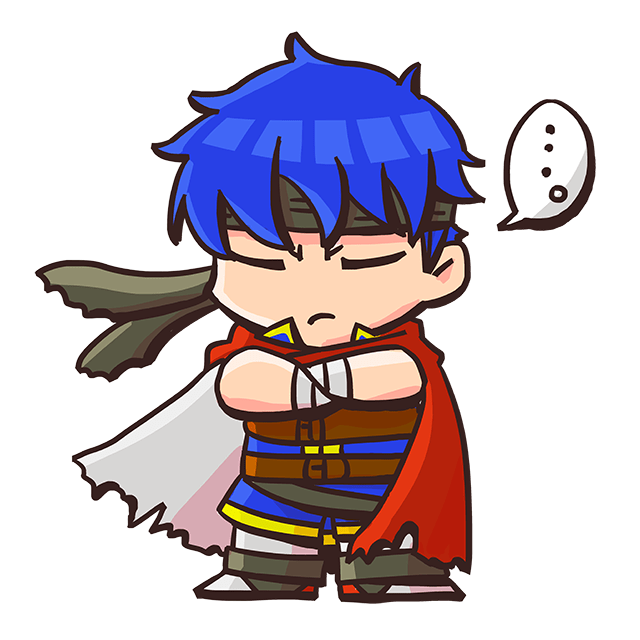 The strong and silent type, right? 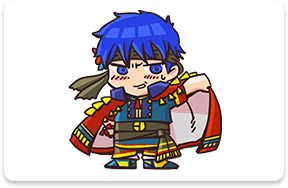 You wouldn’t expect to see him running around in dashing outfits. 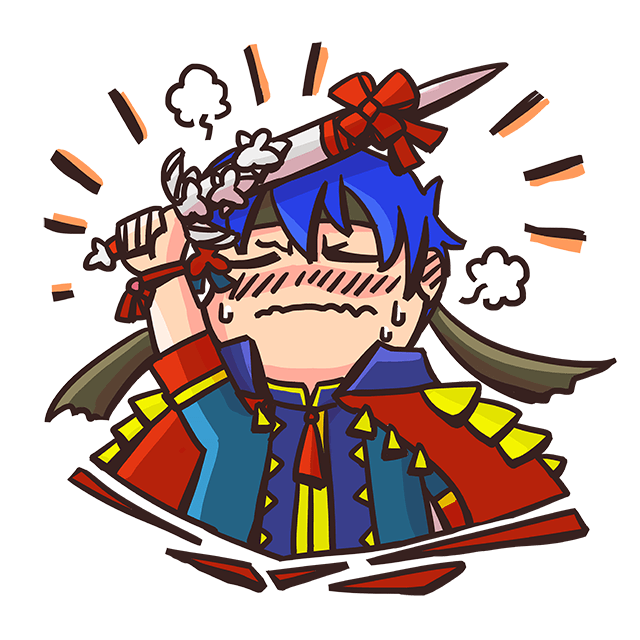 Well, you just might on the Day of Devotion! 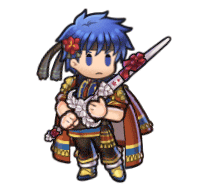 Check out the fancy getup he’s wearing! 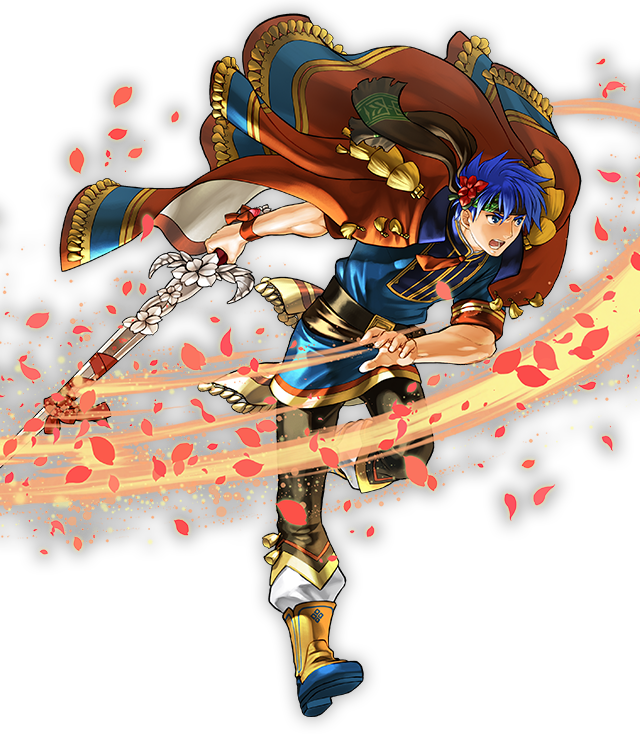 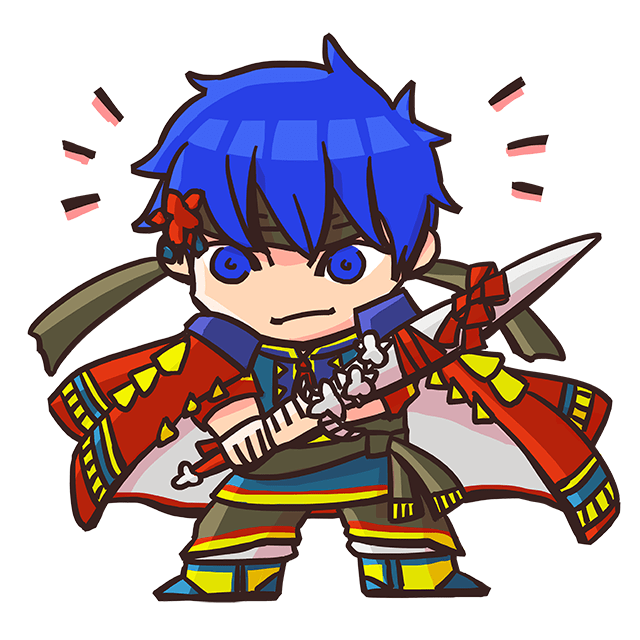 Ike sure does look gallant on the battlefield, but I have to say, he’s got a strong look for the Day of Devotion too. 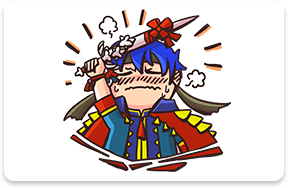 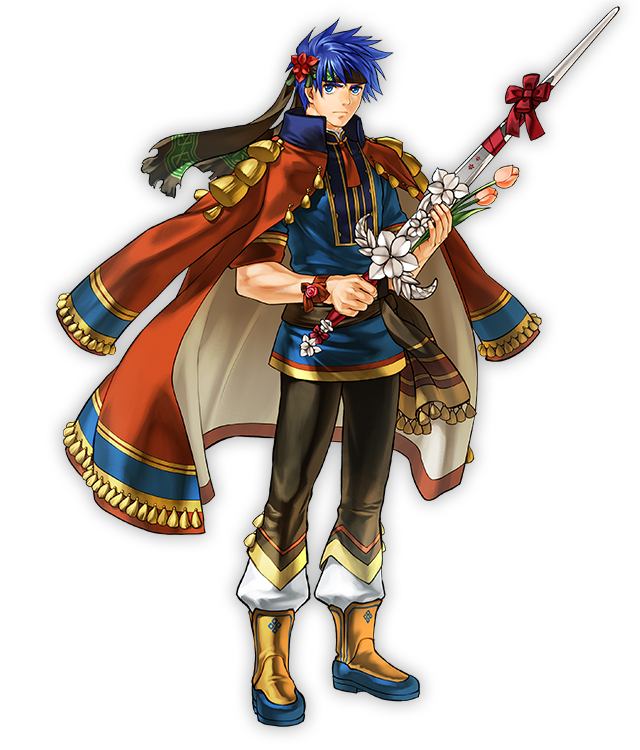 How about spending that special day with Ike, and seeing a whole new side to him? 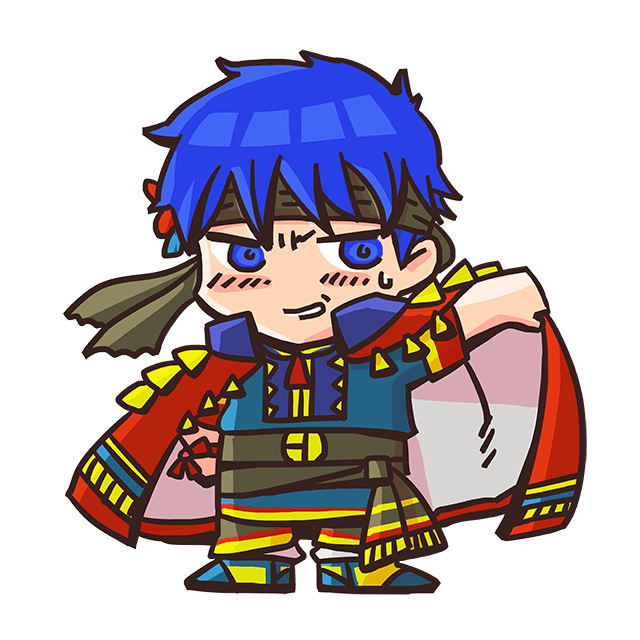 Ike’s father. 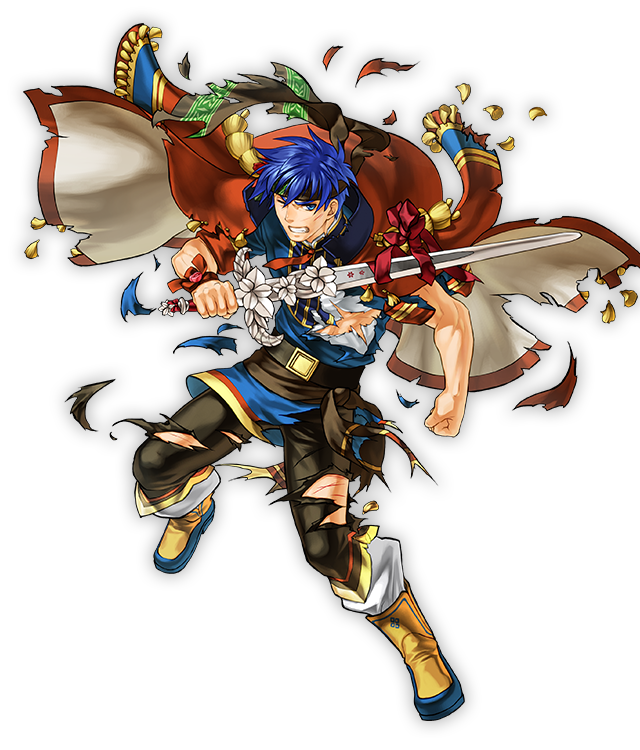 Though he did not live to see his ambitions realized, Ike took up the mantle to carry on his work. 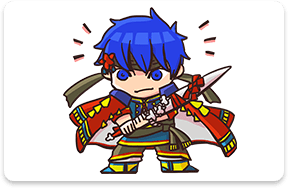 The brains of the Greil Mercenaries. 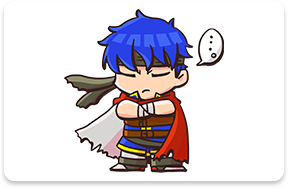 He tends to be distant and aloof, trusting Ike alone.